If you are a fan of sugary drinks, you might not like a new tax proposal. The GNWT are pursuing a potential tax on sugary drinks. The Government of the Northwest Territories is citing the tax as “a way to reduce sugar consumption and improve public health”. They are looking for the public’s opinion on the purposal. They have had a public meeting in Inuvik and Tuktoyaktuk on January 28th, and a meeting in Yellowknife on the night of January 29th. 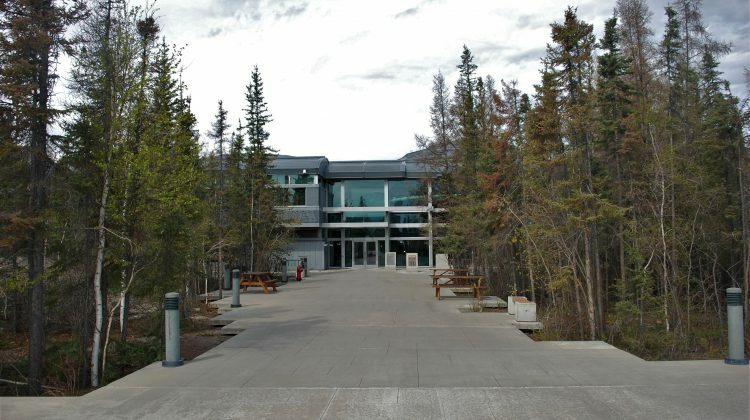 The Yellowknife meeting will be in the Lynx Room of Chateau Nova Hotel from 7:30 p.m. till 9 p.m.
Chief Public Health Officer, Dr. Kami Kandola says that the tax would be only for artificial sugared drinks. She says there is no GNWT study on sugar drinks consumed in the GNWT, but she cited a study by the Canadian Heart and Stroke Foundation. The GNWT says the information from the public engagement sessions will be added to the responses already received from the online survey. 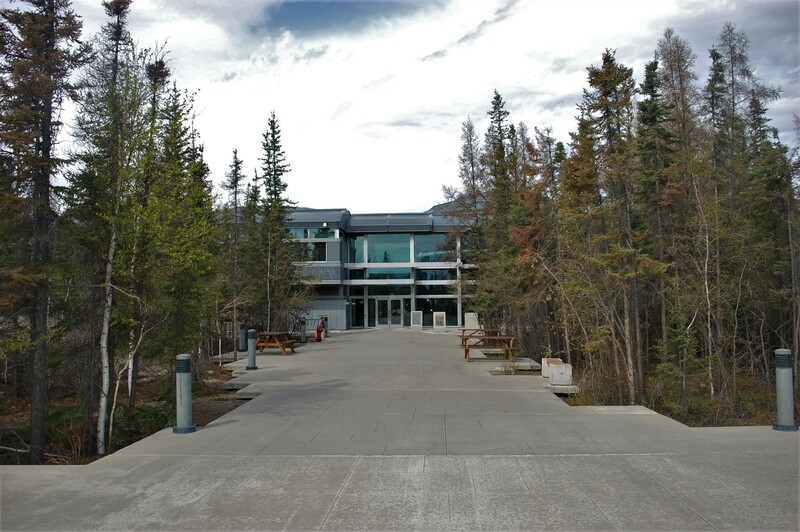 Those who wish to participate in a meeting in an NWT official language other than English are asked to contact (867) 767-9158.